Our blood is green and gold! 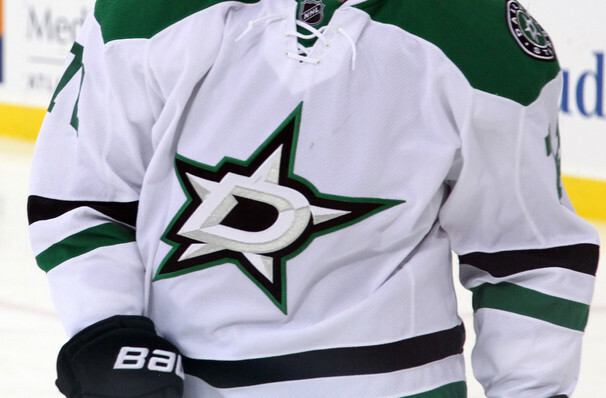 Don't miss the excitement and the action of the 2014/2015 ice hockey season of the Dallas Stars. Tickets to the home matches at the American Airlines Center in Dallas are available here now. This season marks the Stars' 48th season which includes 82 games, 41 of which will be played at home and 41 on the road. Their season kicks off in September with a match against Chicago's Blackhawks at home. Sound good to you? Share this page on social media and let your friends know about Dallas Stars at American Airlines Center. 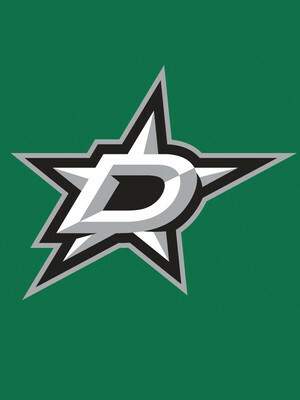 Please note: The term American Airlines Center and/or Dallas Stars as well as all associated graphics, logos, and/or other trademarks, tradenames or copyrights are the property of the American Airlines Center and/or Dallas Stars and are used herein for factual descriptive purposes only. We are in no way associated with or authorized by the American Airlines Center and/or Dallas Stars and neither that entity nor any of its affiliates have licensed or endorsed us to sell tickets, goods and or services in conjunction with their events.